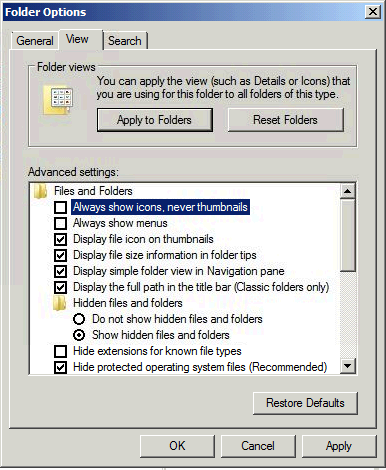 Each month when we do test restores of client servers, we pick a few files to demonstrate and verify that the files are valid. 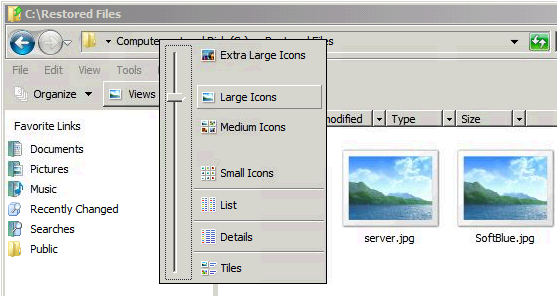 And typically the files we choose are JPGs because you can ‘see’ that there is content in them, not just some hollow Word or Excel doc that ‘looks’ OK.
…you don’t get thumbnails. 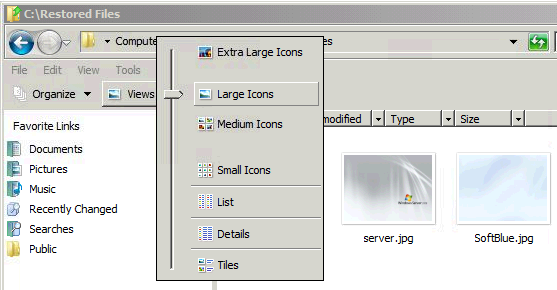 You get little pointless icons. 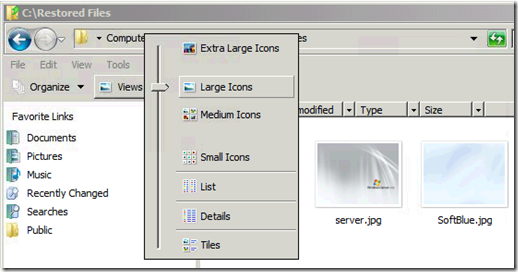 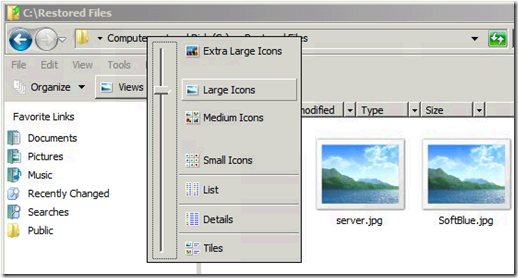 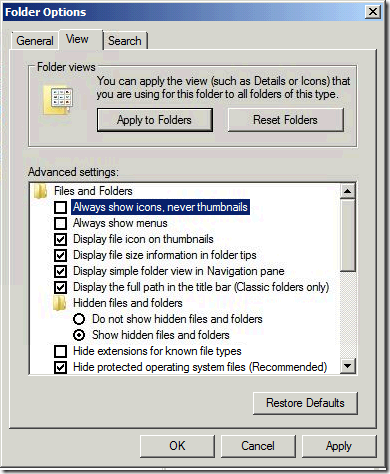 In Windows Explorer click Tools | Folder Options | View | uncheck the box that says Always show icons, never thumbnails | click OK.